Everyday Medical Plantar Fasciitis Arch Support Day & Night 3 Piece Bundle. Presenting round the clock plantar fasciitis relief to those that suffer from a range of conditions that target the feet and legs. This day and night bundle includes our best selling plantar fasciitis stretching splint for night time alongside with our leg stretching device for daytime usage plus a bonus free massage ball for the ultimate in comfort and support. Plantar fasciitis is a painful condition that, if left untreated, can lead to debility. It occurs as a result of plantar fascia tears/ruptures brought on by too much strain on your heel due to injuries, as well as partaking in high-impact sports. 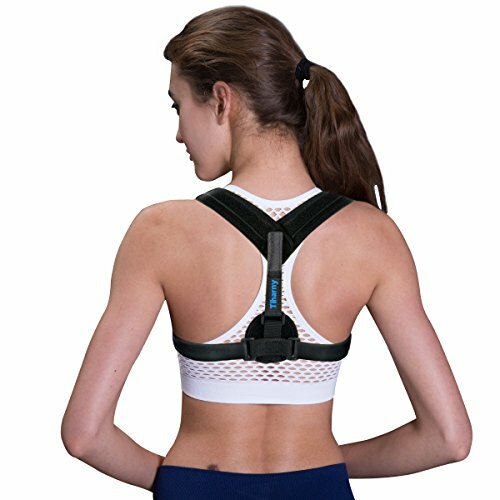 Regular use of a plantar fasciitis stretching strap during the day and night time hours provides pain relief and helps the joints and muscles in your heel and your foot recover from injuries. Regular stretching promotes excellent blood flow to and from the joints and muscles. 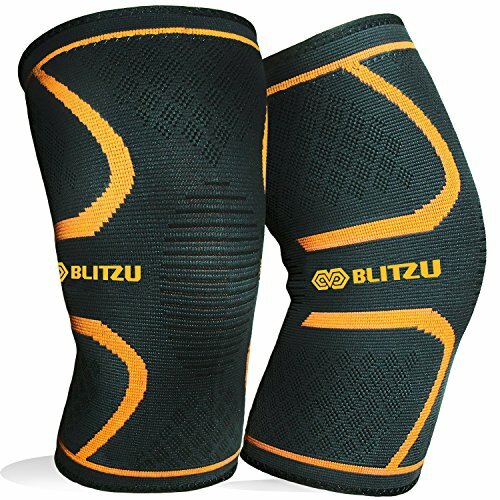 This allows your muscles to recover faster, which is especially important after strenuous physical exercise and injury resulting from sports. If your muscles don’t recover properly, they will be more prone to tears, strains, and serious injuries. This foot and leg stretching equipment helps to prevent that. Our stretcher allows you to target and stretch various leg muscles to help reduce any pains and strains and further decrease your risk of injuries. Aids in stretching your feet for treatment of plantar fasciitis, achilles tendonitis, heel spurs, or any other discomfort associated with the above symptoms. PLANTAR FASCIITIS 3 PIECE STRETCHING BUNDLE – The ultimate day to night time solution for 24 hour plantar fascia arch support. 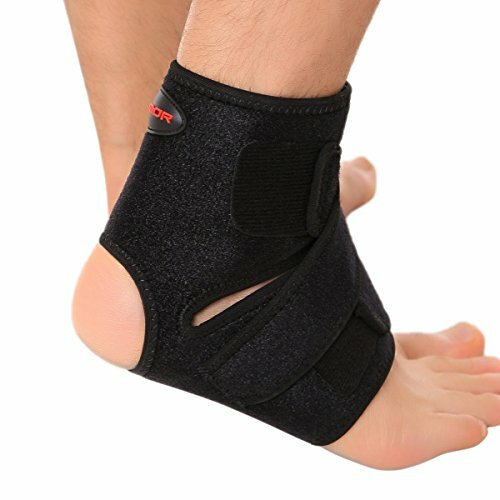 Wear our unisex plantar fasciitis brace on either your left or right foot at night to reduce foot pain. Then use our leg and foot stretching aid and our arch heel massage ball during the day for continued support and comfort. 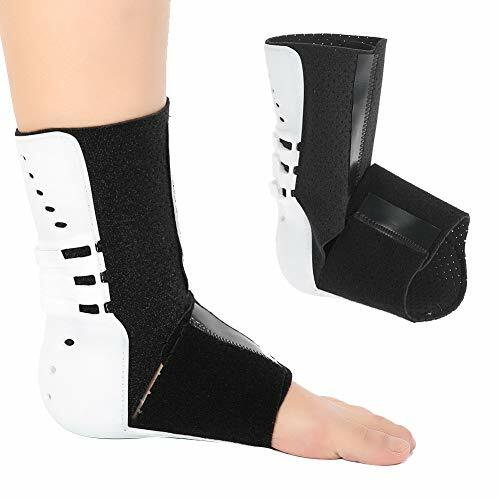 RELIEVE ACHILLES HEEL PAIN – Each of the 3 items works like a foot stretching aid to provide achilles tendonitis support and relieve pain in patients suffering from Achilles tendonitis. 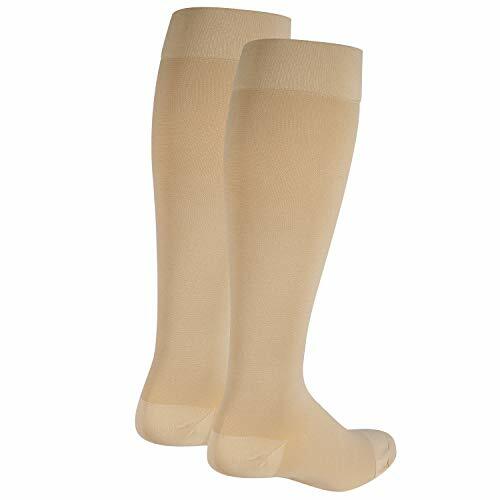 These work well for sufferers of plantar fasciitis, flat arches, bone spurs, bunions, hammer toe, and foot drop treatment. 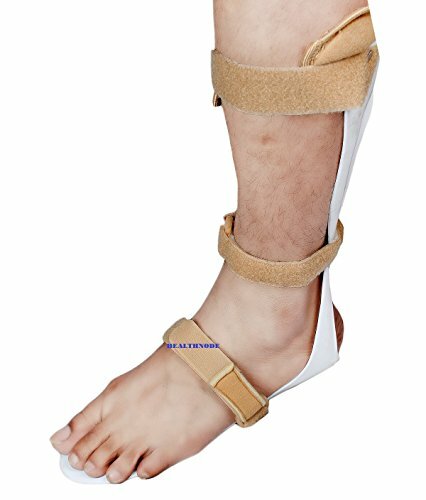 IMPROVE MOBILITY – Our plantar fasciitis night splint orthotic brace stretch the muscles in your foot to achieve positive effects. In doing so, they boosts the flow of blood to and from your foot and helps improve its mobility. Over time, lactic acid will build up and stimulate muscle recovery in the whole foot, including the heel and the arch. COMFORTABLE AND CUSTOMIZABLE – Both plantar fasciitis stretch band devices are crafted from durable elastic and feature an ergonomic design that adjusts to the shape of your foot and allows for a comfortable stretching session. 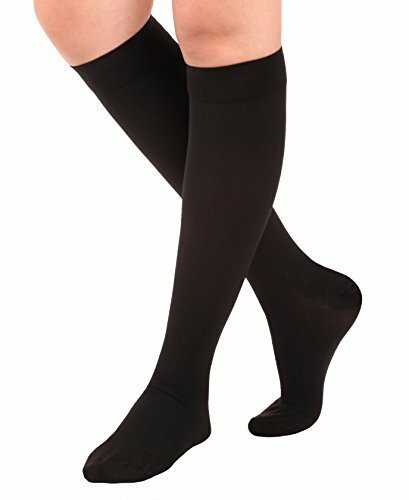 Not only does this help provide a better support for your foot, but it also ensures proper circulation in the muscles. SPIKY MASSAGE BALL INCLUDED – Included in your plantar fasciitis stretcher day/night bundle is a yellow spiky massage ball. Understood to help relieve tension in large and small muscle areas, massage balls are also able to help improve poor circulation thanks to the stimulating and relaxing effect of the massage on tissue.